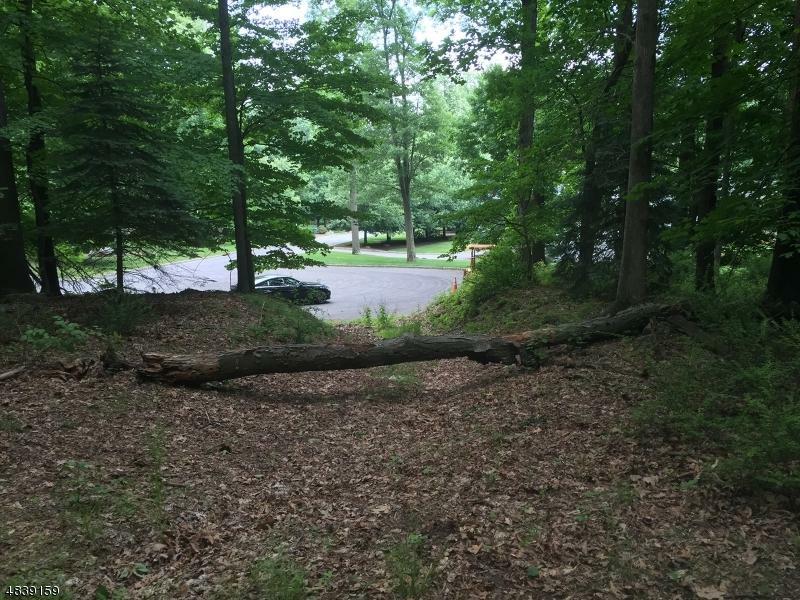 Build your dream home in one of the best neighborhoods in Mendham. 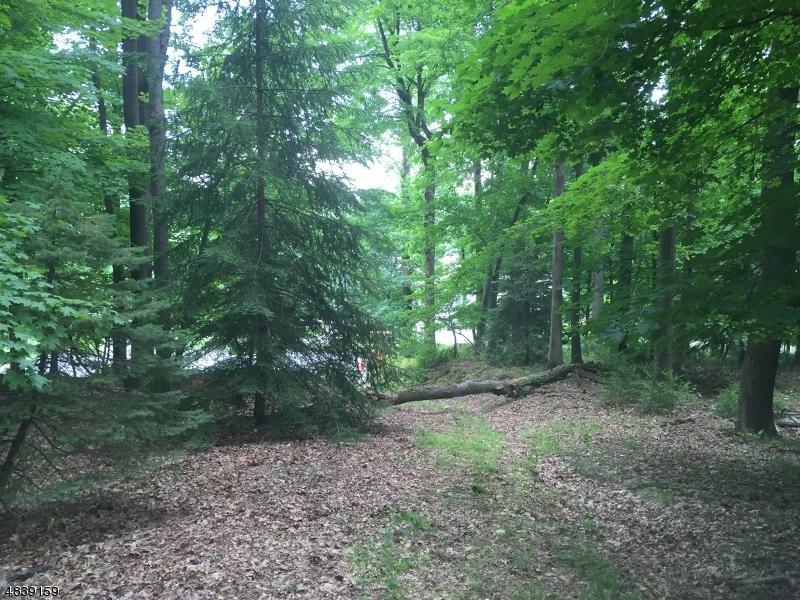 This cul-de-sac location is perfect to build on approx 2.92 acres. 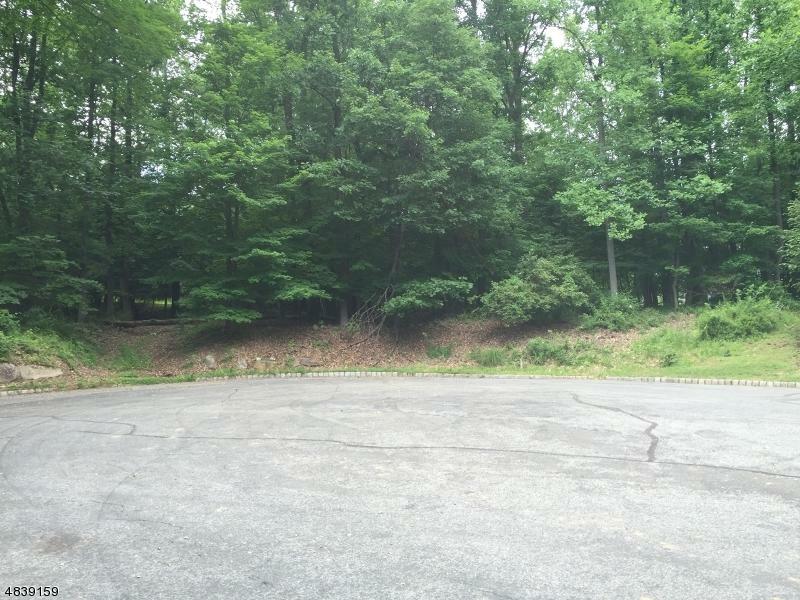 This is one of the last remaining vacant land lots in Mendham Twp. 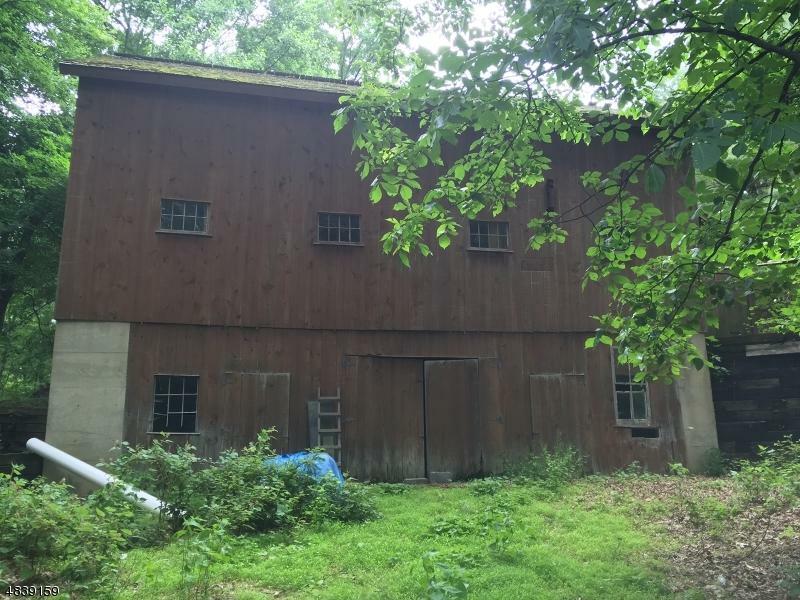 Lot includes a classic barn that would be perfect to house your classic cars, or to be remodeled and used as a personal art gallery.